As one of the leading medium voltage cable suppliers in the country, TPC Wire & Cable Corp. maintains an extensive inventory of medium voltage power cables ranging from 5kV to 35kV – all ready for fast shipment. Our assemblies are fully tested prior to shipping in accordance with ANSI/NEMA WC 58-2008, 6.17 and a formal test report is provided with your complete assembly. We can cut, respool, and custom mark cable to your specifications. We can also provide most lug configurations or customize to your specifications, using extremely durable heat shrink termination kits to offer maximum protection and field life of your medium voltage power cables. 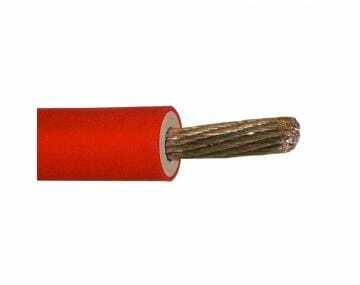 Please click the image of a product to browse our selection of medium voltage cables.